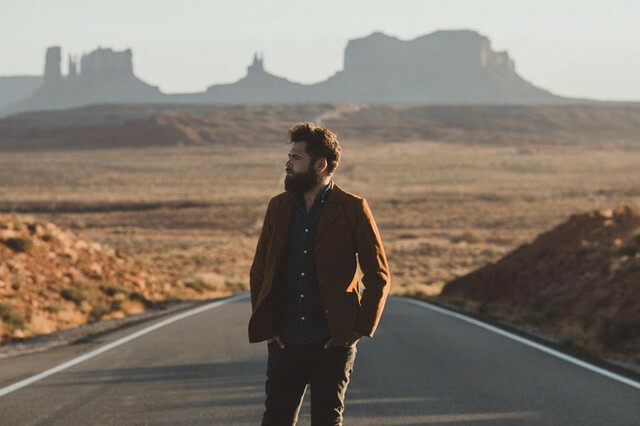 Following the release of single “Hell Or High Water” and the announce of his tenth studio album RUNAWAY, Passenger put his 2018 Australian and New Zealand tour on-sale. Along with this announcement, Passenger (aka Mike Rosenberg) has also released an accompanying video for the album’s title track RUNAWAY. The album has been largely recorded in Australia and is due for release Friday 31st August via Black Crow Records. 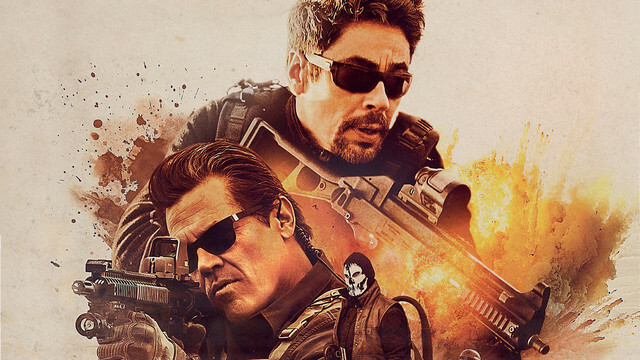 Josh Brolin and Benicio Del Toro, key supporting characters in the earlier picture, portray the righteous U.S. warriors and are running things now. They mow down drug cartel goons and Mexican federals with impunity. 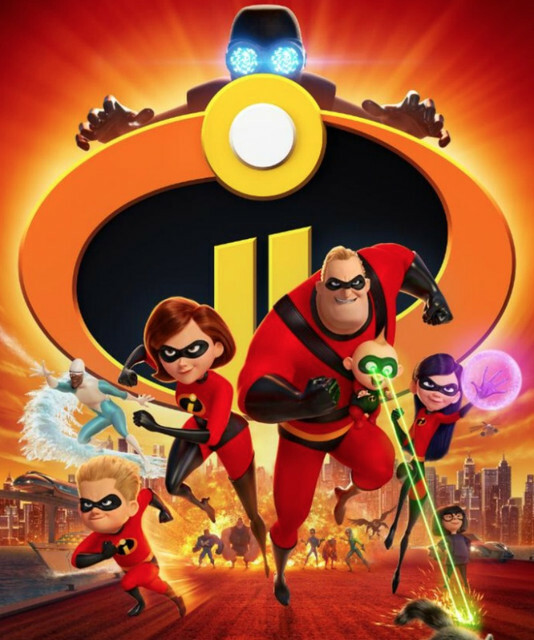 Incredibles 2, the sequel, has the super dad stay home and look after kids while the supermom heads off to save the world! It is a rare superhero movie that dares to be fun. Adrift is based on events that took place in 1983 and also chronicled in a book by Tami Oldham. A true story of a pair of courageous lovers lost at sea, an element that may not sound as romantic but turns out to be the a perfect for romance. A beautiful and suspenseful story of two brave in-love people in the middle of the ocean, battling overwhelming odds against nature in a bid to stay alive. Adrift holds you hostage through the ordeal of the protagonists. Today, Vancouver Sleep Clinic aka Tim Bettinson has independently released “Trippin” feat. IDK, the latest track from the second installment of his multi-part project THERAPY, set for release this Friday, 22nd June. The release follows the success of THERAPY PHASE 01, and his track “Closure" feat. Drew Love, which sat in viral charts around the world.